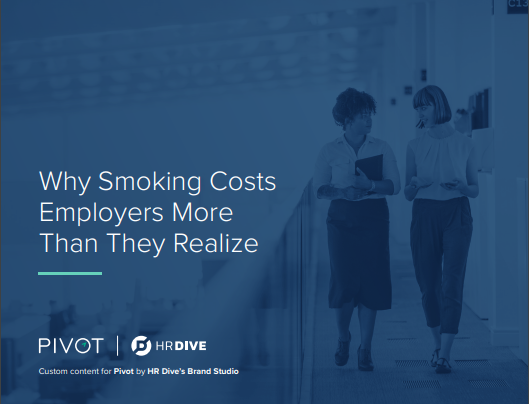 Even as companies increasingly turn to wellness programs to improve employee performance and reduce healthcare costs today, few truly understand the hidden web of costs that result from employee smoking. Experts agree that smoking isn’t simply a lifestyle issue – it’s also an addiction that impacts an employee’s health and life holistically. And smoking remains hidden behind healthcare expenditure line items, such as diabetes and heart health.